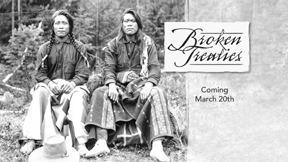 Oregon Public Broadcasting on Monday, March 20, will premier the one-hour Oregon Experience documentary Broken Treaties. 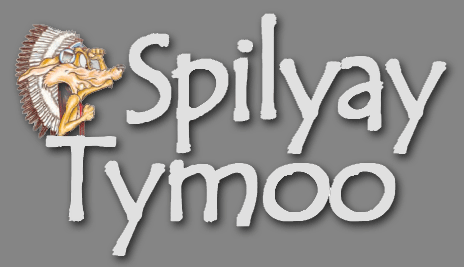 The show will air at 9 p.m. on OPB. Louie Pitt Jr., director of governmental affairs of the Confederated Tribes of Warm Springs, is among the tribal representatives featured in Broken Treaties. The timing of the show is significant, as this month marks 60 years since the inundation of Celilo Falls. Broken Treaties examines the history of the Native people of Oregon, and how they have gone from possessing 100 percent of the state’s land to nearly none of it.